Know More About Facelift And Eyelift! 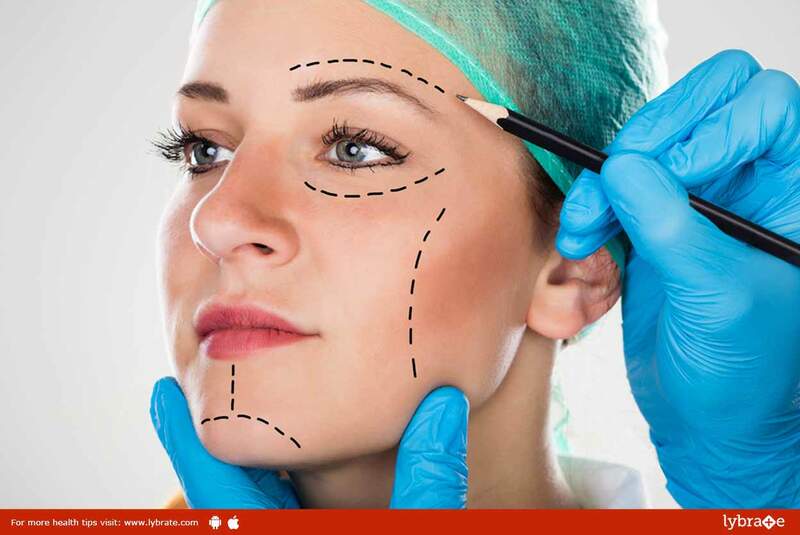 A facelift may be a surgical or a non-surgical cosmetic procedure. It is done by injecting dermal fillers into the hollowed areas of the face that have lost elasticity and volume or by removing wrinkles and excess fat tissue of the face. Eye Lift is a surgical procedure done to remove unnecessary tissue from around the eyes. Blepharoplasty which is commonly referred to as eye lift is a surgical process aimed at bringing a more youthful look to your eyes. The surgery is done on the lower or the upper eyelids or both. With advancing age, you might notice a certain amount of hollowness under your eyes or an increase in the droopiness of your upper eyelids. Blepharoplasty can remedy these. A facelift is a cosmetic technique which involves the entire face. Surgery may be used to correct the loosening facial skin. A non-surgical facelift injection can also remove the sagginess of the skin and give your face a more youthful look. This eyelift procedure is generally used to remove the excess fat and skin tissue that tends to accumulate in the upper or lower eyelids. It is also used to treat the bagginess below your eyes which occurs due to increase in the accumulation of excessive fat tissue. The process of facelift involves lifting of the skin around the cheeks, chin or the foreheads by injecting dermal fillers. The fillers can be naturally degraded in the body over time which makes the procedure safer than cosmetic surgery. A surgical facelift removes non-functional lose fat and muscle tissue from the face to treat lines and wrinkles. ← Peptic Ulcer Disease – Symptoms And Treatment!